At today's meeting, Russia-controlled Central District Court of Simferopol granted the prosecutor's request for an extension of the preventive measure against Mustafa Degermendzhi and Ali Asanov until May 7, 2018. According to the lawyers of the persons involved in the case of "February 26", at this meeting the prosecutor finished reviewing the case materials. Degermendzhi and Asanov asked to give them more time for a medical examination, since the time limits established by the "court" do not allow them finish it, but their request was rejected. The next hearing on “February 26” case will be held on 15 March, where petitions of the defense will be considered. Reference: Mustafa Degermendzhi and Ali Asanov are tried for participation in the rally on February 26, 2014 near the Supreme Council of Crimea in support of the territorial integrity of Ukraine and resisting to the Russian occupation army. 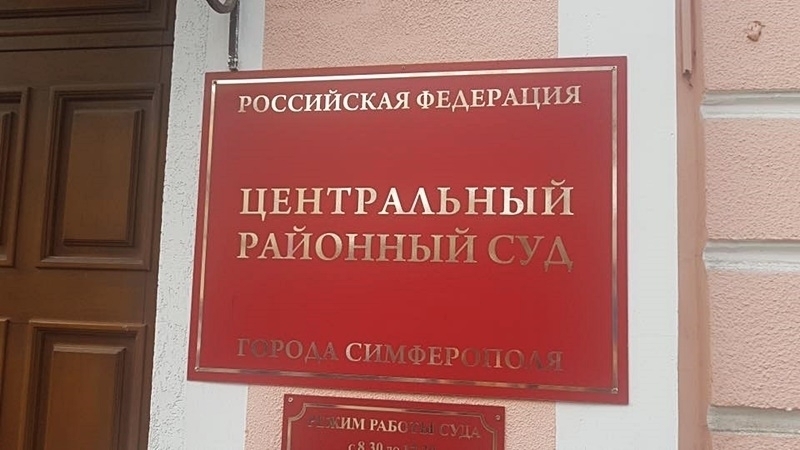 Earlier, the Kremlin-controlled court in occupied Simferopol postponed the hearing on the "February 26 case" because of the absence of a lawyer.